If you’re in the market for a centrally located home with access to the best of Thornton, Colorado, you’ll love Highpointe Park. 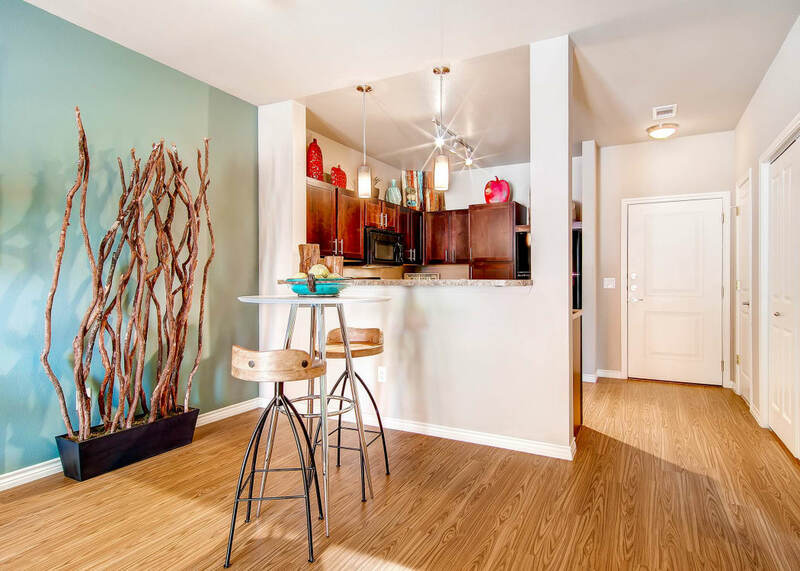 Our conveniently located community in the Highpointe District offers an active lifestyle with close proximity to Northglenn Marketplace, Thornton Town Center, and Front Range Community College. Your new home features a variety of conveniences to enrich your lifestyle, including amenities like a refreshing swimming pool and practical features, like extra storage. 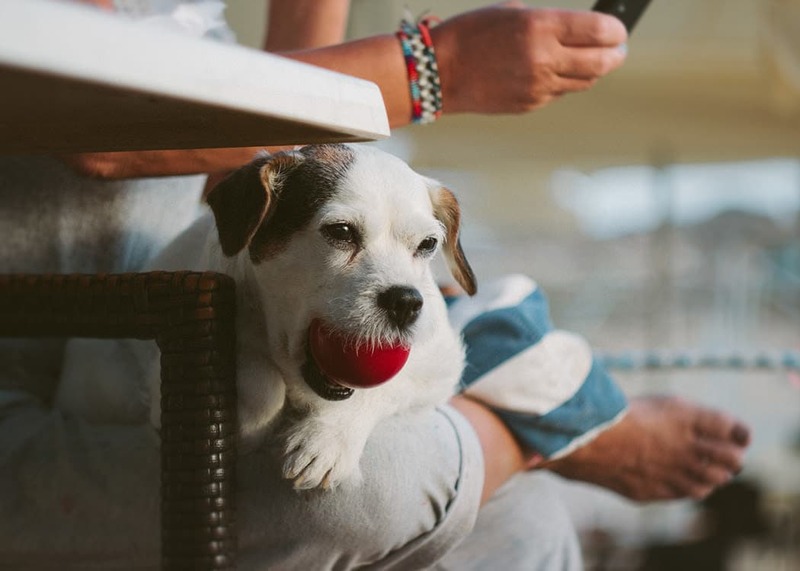 Because we are a pet-friendly apartment community, you will also find an on-site dog park where you can your pet can enjoy the fresh outdoor air every day. Bring you unique touch of style to your new home at Highpointe Park, where you can choose from a variety of layouts designed to complement your life. We understand that your pets are family, and we are happy to welcome cats and dogs inside our apartment community in Thornton’s Highpointe District. Enjoy the on-site dog park with your pup after a long day, or if you feel like venturing out, Jaycee Park or Big Dry Creek Dog Park are nearby. Spend your days with those you love most at Highpointe Park, including your pets. Breed restrictions do apply. Contact our friendly team for information regarding pet restrictions. View our Pet Policy to learn more. 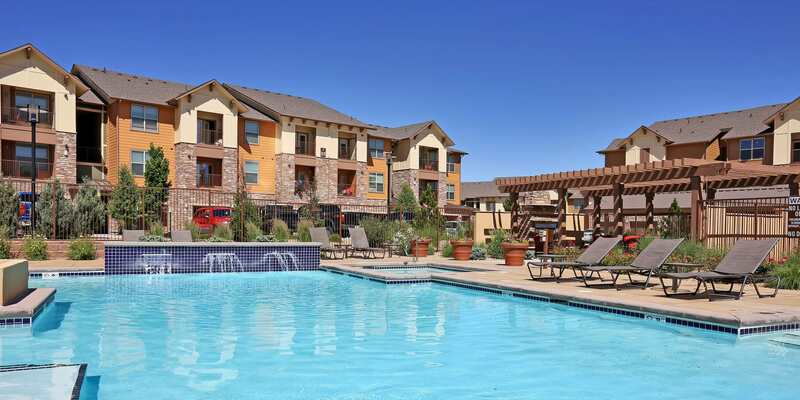 Highpointe Park is located in the Highpointe District of Thornton, CO, where you will find convenient markets and luxury shopping at Northglenn Marketplace and Thornton Town Center, as well as a variety of restaurants close by. Commuting to nearby Front Range Community College is a breeze, while local employers, including the Children’s Hospital of Colorado and the Denver International Airport make it easy to work close to home. Check out our one, two and, three bedroom apartment floor plans today.